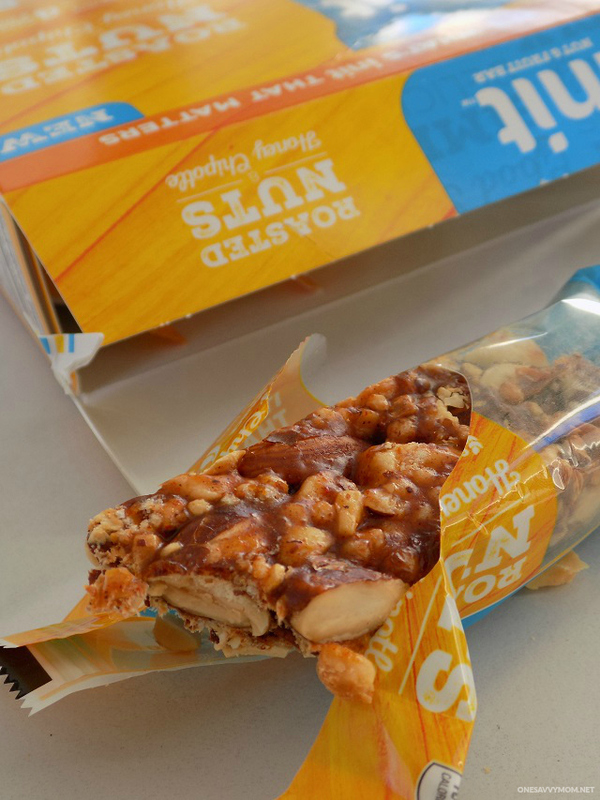 Have you heard about the new INIT Snack Bars available at Walmart? They pack some serious fuel and flavor into these organic fruit & nut snack bars! They're ready to go wherever your daily adventures take you; perfect for stowing in your purse or gym bag. You guys, I think this is shaping up to be a season of confessions. My new normal simply requires flexibility and bounce. I need to be able to bend with all of the change and keep it moving! 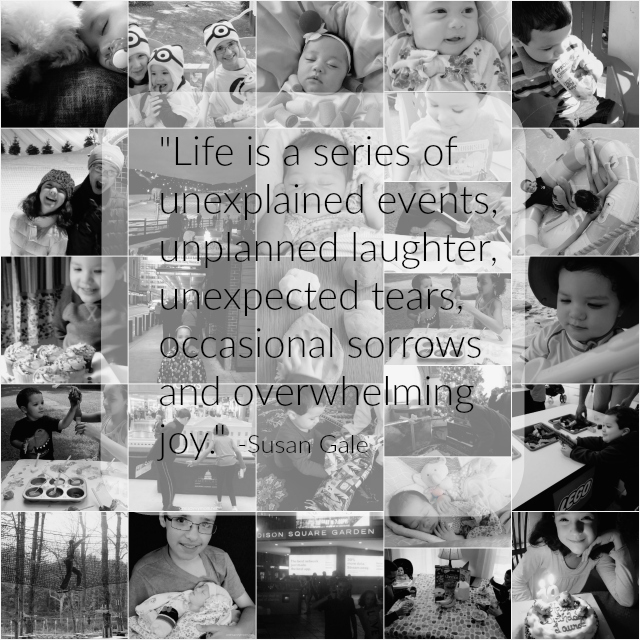 Motherhood is an ever-changing adventure, my friends. You know the old saying "man plans....." So true. So very true. My best advice, 7 months in to being a mother of 4? Simply learn to adjust your sails. Read on for more about my daily adventures in motherhood, and for more on the NEW INIT Organic Nut & Fruit Bars. In adjusting to my "new normal" with four children, I decided to change some key elements to my day so that I could be the best version of myself for my family. 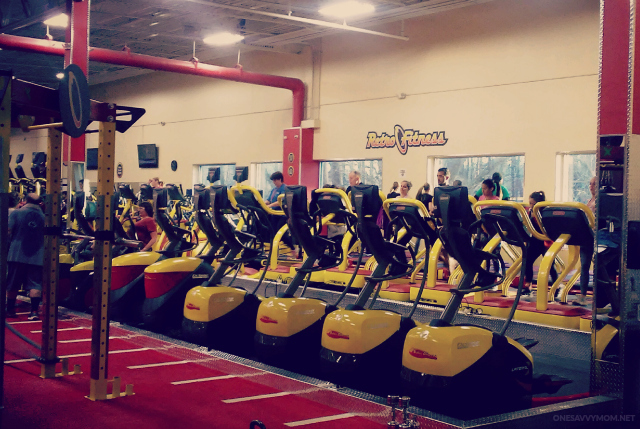 I start most everyday with a trip to the gym for an hour or two of some intense cardio. If I dont' make it to the gym, I simply hit the pavement with my little ones in the double stroller. We make a family affair out of it on the weekend, and the older kids ride along on their scooters or bikes. Friends, my day usually goes much smoother when I'm able to start it off with some exercise. Our days all look pretty different these days. Some days we head to activities, and others we head to our appointments. Somehow almost every minute of every day, seems to be filled in some way. It's pretty surreal. Because I'm always on-the-go, I make sure to keep healthy snacks at-the-ready. I pack them into my purse, diaper bag, and I even stock them in my car. These past few weeks, my go-to snack has been INIT Fruit & Nut Bars. INIT bars definitely fit my busy lifestyle. Whether I'm in need of a healthy recovery snack after a good workout or I'm stuck in that odd traffic jam, I can count on these tasty fruit & nut snack bars to fuel me through my day! 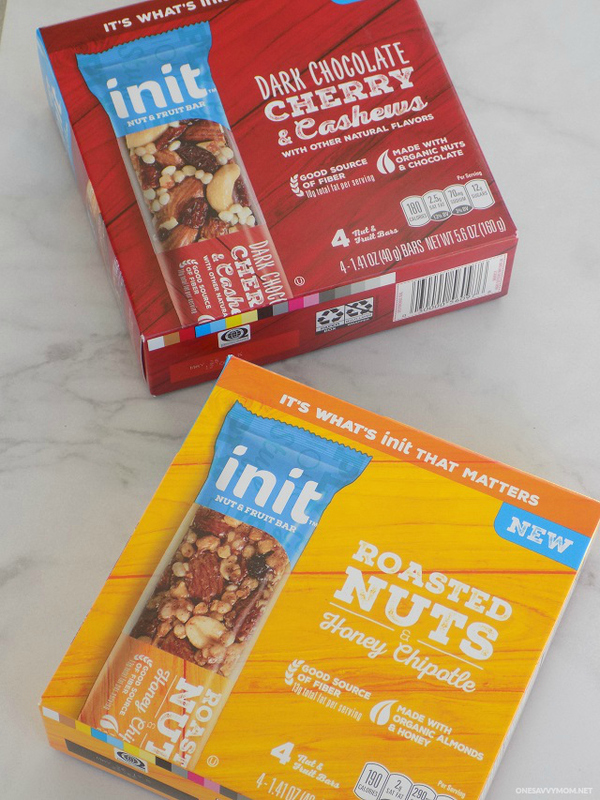 INIT Fruit & Nut Bars come in four delicious flavors; Dark Chocolate Cherry & Cashews (so decadent, it's like dessert! ), Mixed Nuts & Sweet Berries, Dark Chocolate Almond & Summer Berries, Roasted Nuts & Honey Chipotle. Each bar is made from the very best organic ingredients, and they're a good source of fiber ( offering 9g-13g per bar/serving). While I love all of the flavors, my personal favorites are Dark Chocolate Cherry & Cashews (sweet, salty, and decadent) and Roasted Nuts & Honey Chipotle ( savory and just a little spicy).